Famous for its shoal of sardines, Moalboal has some excellent diving from the sardines themselves to the stunning coral and macro life. 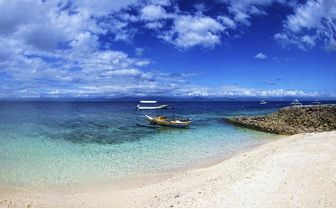 Moalboal is just a three-hour drive west of Cebu, lying on the west coast of the island, with access to some exciting diving just minutes from the coast. 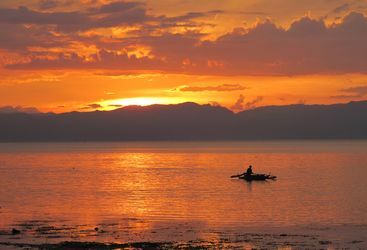 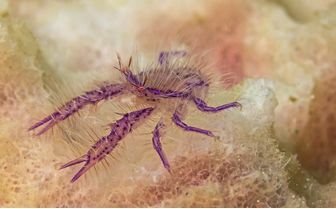 There is not a huge amount going on along the coastline of Moalboal other than the odd fishermen peering down at the coral walls below or wading through the tidal flats in search of exciting inhabitants. 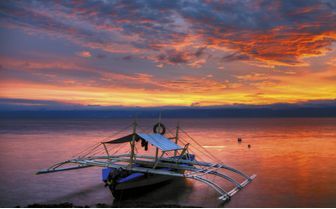 Moalboal originally became famous for the island of Pescador, just a 15 minute boat ride from the mainland and home to an extraordinary marine life phenomenon. 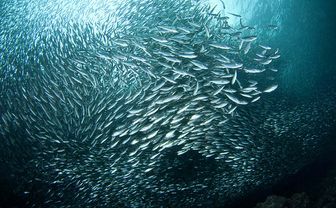 A school of hundreds and thousands of sardines used to reside here but much to the confusion of the locals is now sitting about 100m off the shoreline of Moalboal. 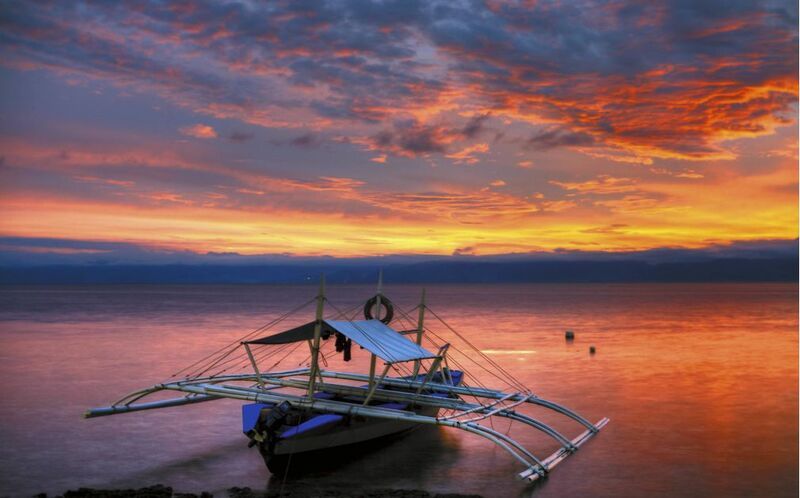 People visit Moalboal especially to see the sardines and it is easy to see why. 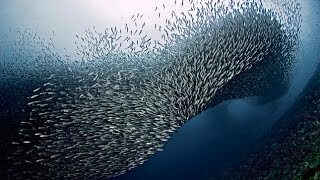 Descending through the cloud of fish, getting lost in sardines, they dance backwards and forwards glittering in the water column. 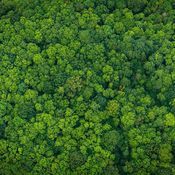 It is a spectacular site. 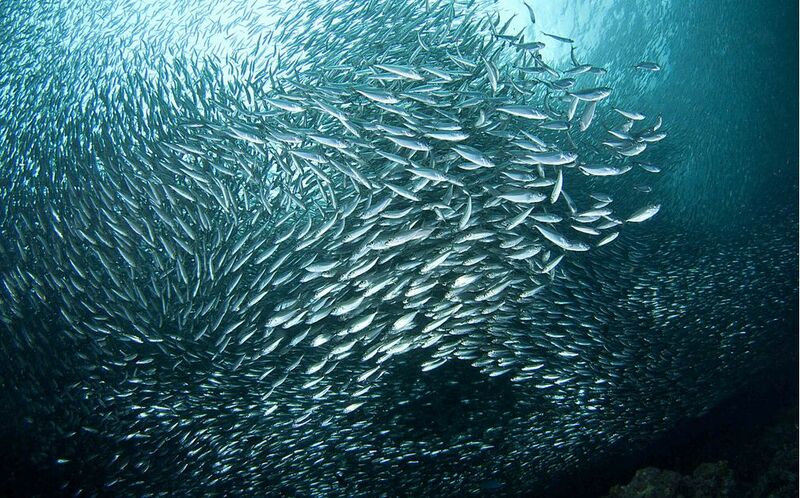 Once you have seen the sardines, there is still much more to explore. 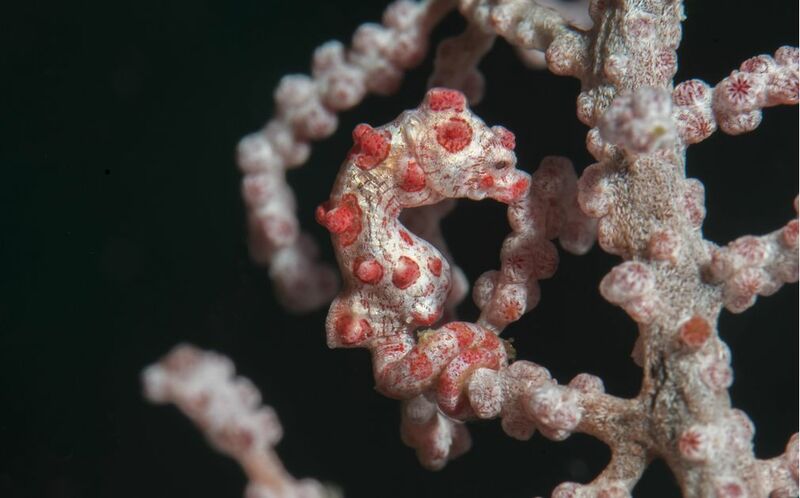 Below 25m, the walls are covered in soft corals in every colour of the rainbow and fields upon fields of giant fan coral, home to the tiniest pygmy seahorses that the local divemasters easily spot with their razor-sharp eyes. 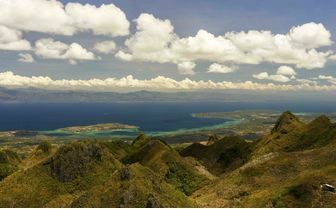 The coral here is some of the very best we have seen in the Philippines and well worth the visit. 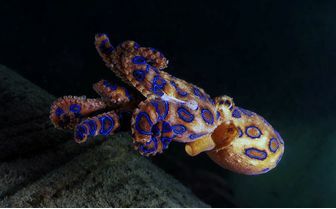 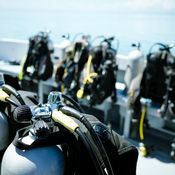 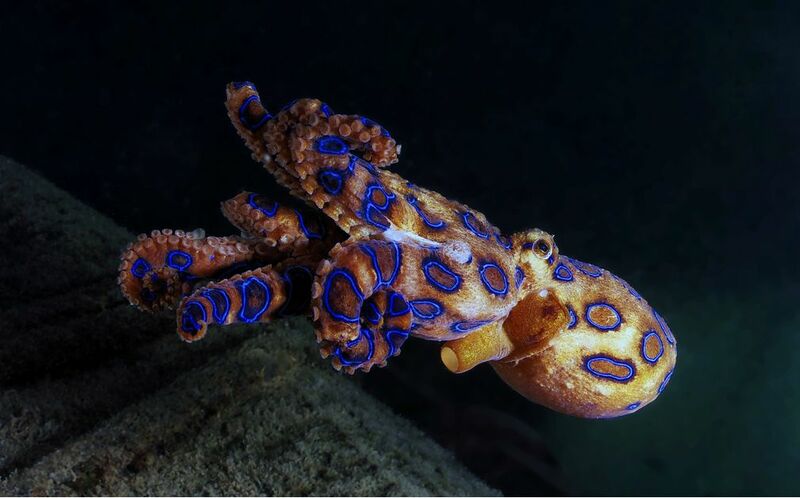 The night diving is also exceptional, with all sorts of crustaceans creeping along the reef; if you are lucky a blue-ringed octopus or bobtail squid. When not diving, there is not a lot to do in Moalboal other than relax and enjoy the lovely surroundings. 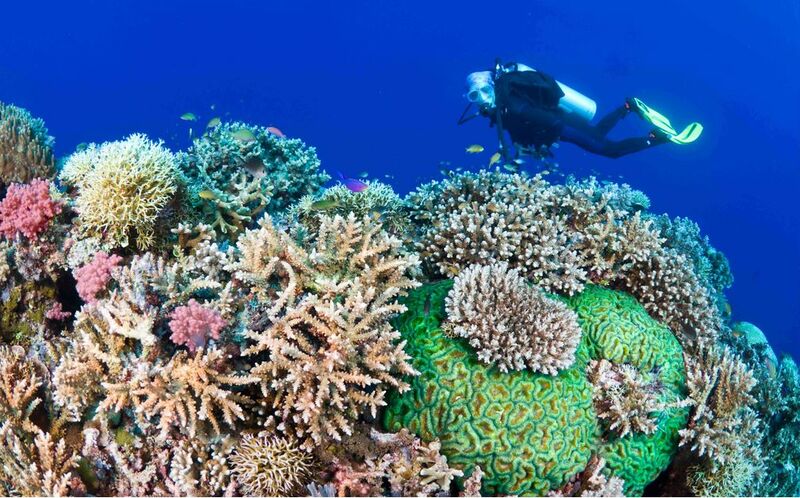 But the diving is so good you will find it difficult to stay out of the water for long! 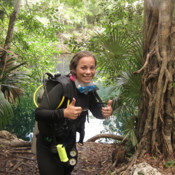 Diving expert, personal trainer and ski marathoner: Amy is our resident Original Diving extraordinaire.